Cats are among the most popular pets around the world. Cats are incredible animals – unique in so many ways, from the shape of their eyes, to their specialised taste buds, to the long-debated reasons that they purr. There are many interesting facts about dogs and cats. 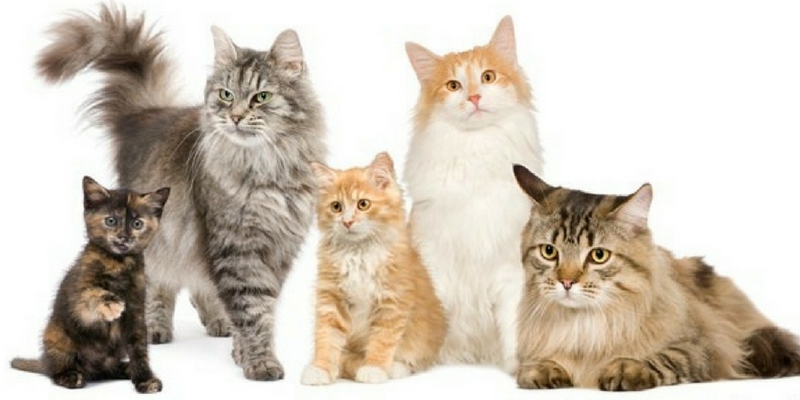 The interesting facts about cats define their uniqueness as compared to other pets. Here is an infographic by CATBEHAVIOREDGE that explains 9 interesting facts about cats that you might not know. To summarise then, cats are nocturnal, territorial, solitary, predatory, and maternal-sexual. And because cats are so newly domesticated, we can be sure these same behaviours may influence our pets every bit as much as they did their ancient ancestors.